BEAUTIFUL RENOVATION! 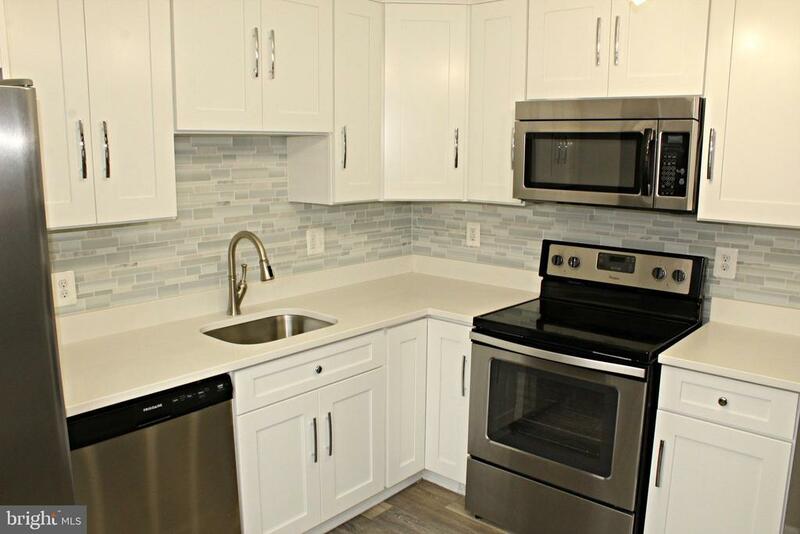 New kitchen with quartz counter tops, new stainless steel appliances, new cabinets and an elegant tile back splash! New bathrooms with tile tub/shower surround! New luxury vinyl plank flooring, new carpet and new paint! Flat, fenced back yard with a covered patio in a great location thats convenient to everything. This one is a MUST SEE!